Description Come see this 2016 Hyundai Veloster Turbo Rally Edition. Its Manual transmission and Intercooled Turbo Regular Unleaded I-4 1.6 L/97 engine will keep you going. 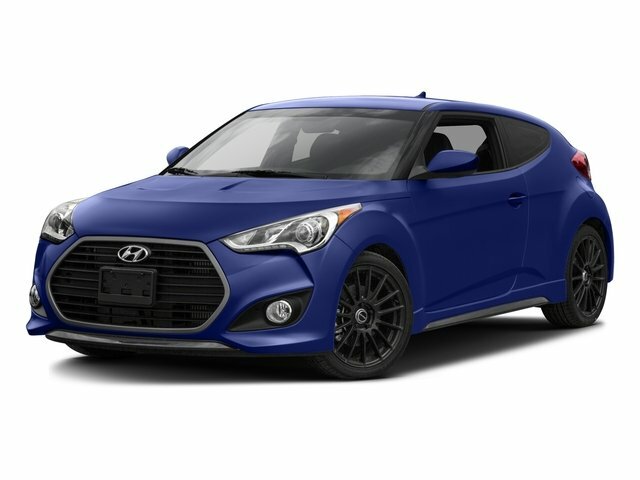 This Hyundai Veloster features the following options: SPORT FUEL LID, MATTE BLUE, CARGO NET, BLACK/BLUE, LEATHER SEATING SURFACES -inc: blue accents, Window Grid Antenna, Wheels: 18" RAYS Alloy, Variable Intermittent Wipers, Trip Computer, Transmission: 6-Speed Manual (M6CF3-1), and Tracker System.